RPMs' team members are the experts in window reinforcement. 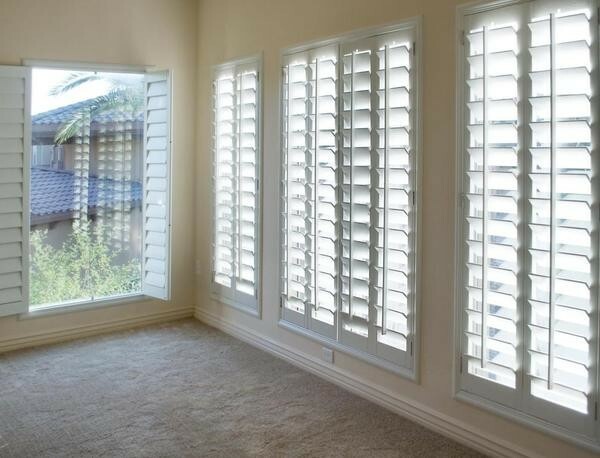 Whether it is Spacers, Grill Bars, Steel Reinforcement or Shutter Bars we know your windows inside and out. Our engineering team will be happy to assist you with the development of a unique channel for your requirements. We also offer standard channels that may be a viable option to support your current requirements. Please submit your request below.